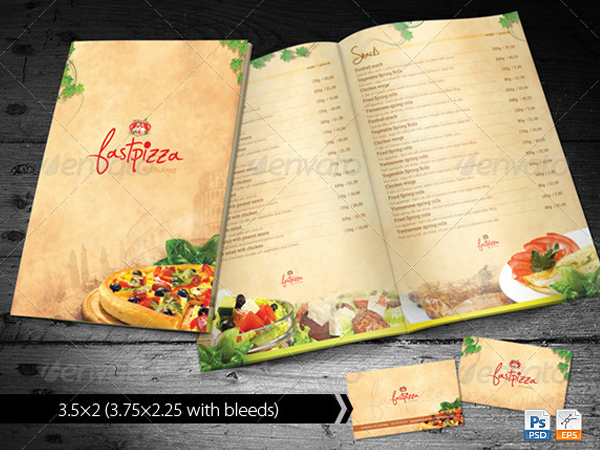 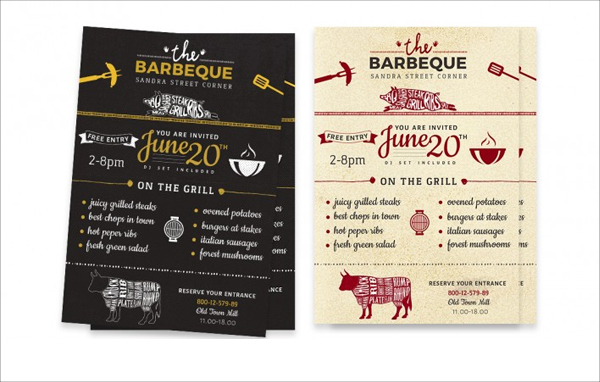 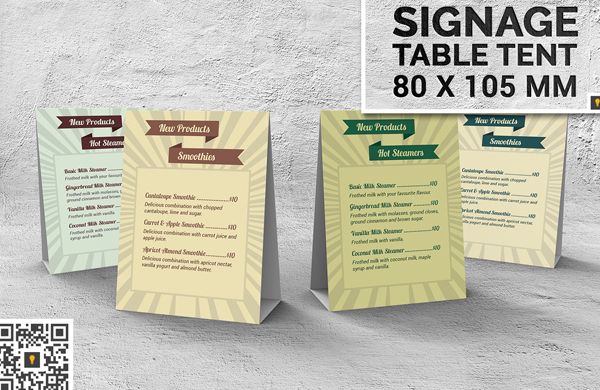 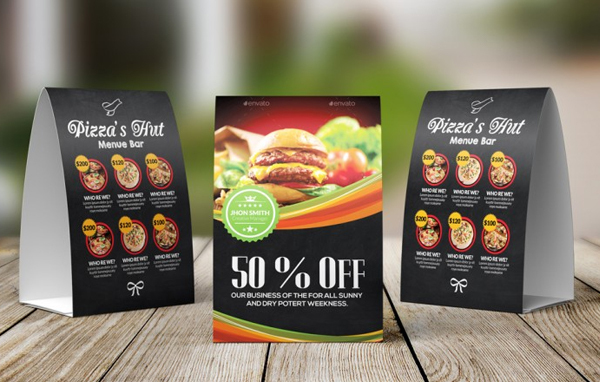 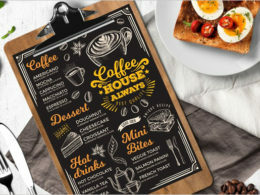 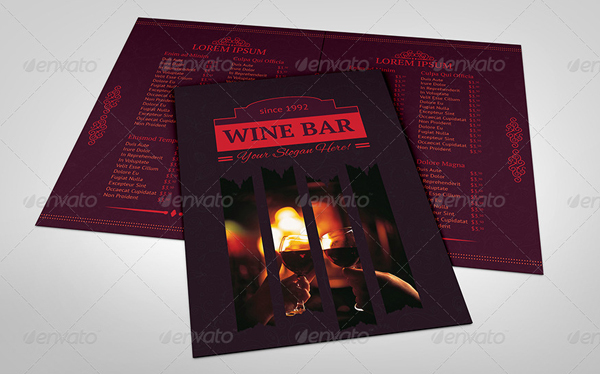 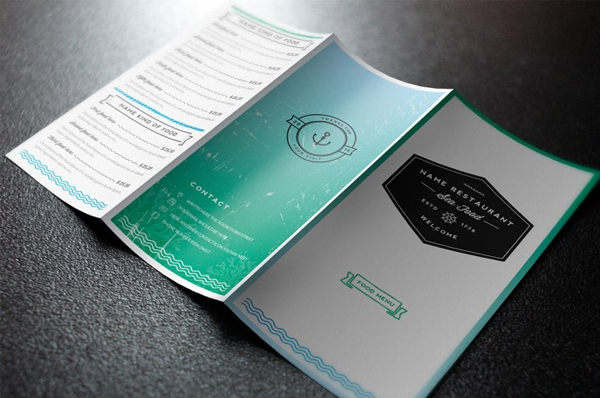 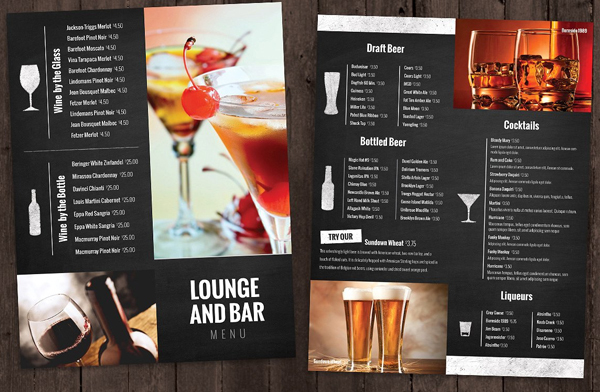 Craft and create a top class and most attractive menu card for your restaurant using our diversified range of high quality printable menu designs. 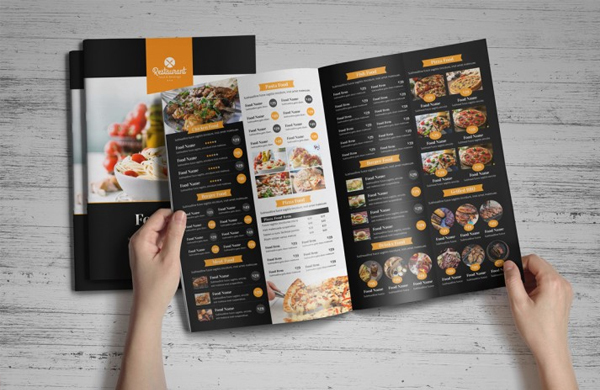 Whether you’re running a 5-star restaurant serving the world’s most delicious cuisines or a catering food joint with home delivery services. 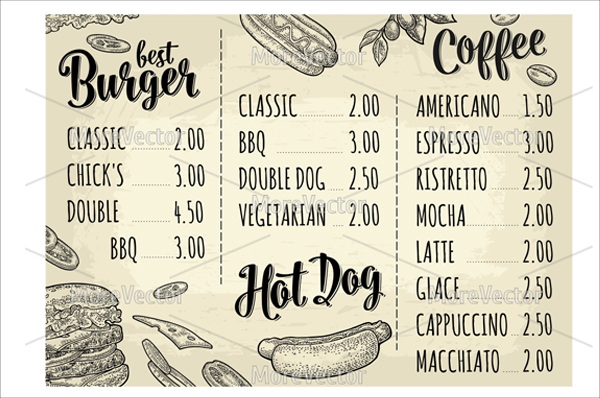 The one thing which everyone needs to have is a proper, good-looking Menu Card, which leaves the first impression on the customers about the list of tempting food that you are about to serve them with. 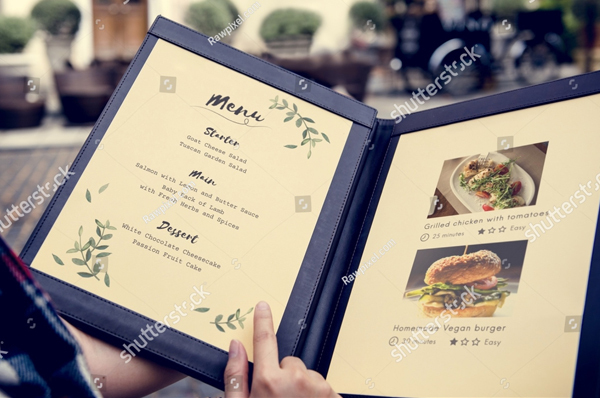 The menu card conveys about the restaurant’s personality and style, and moreover showcases your food curving specialities, mouth-watering cuisines, appetizers, Happy hours buffet discounts, bar food, cocktails and much more.